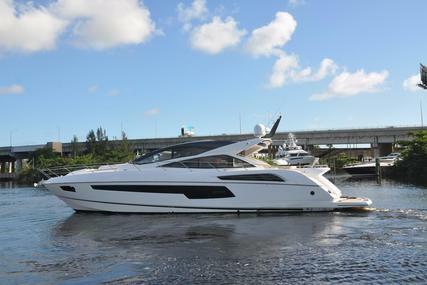 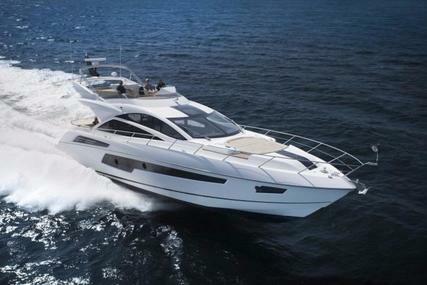 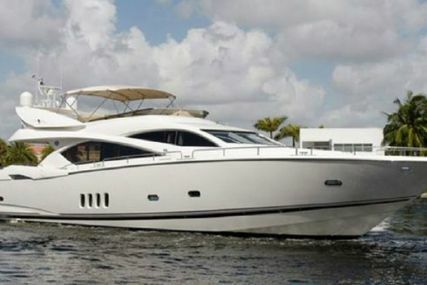 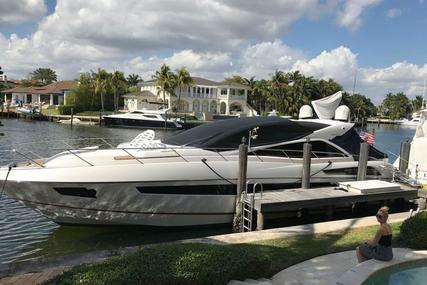 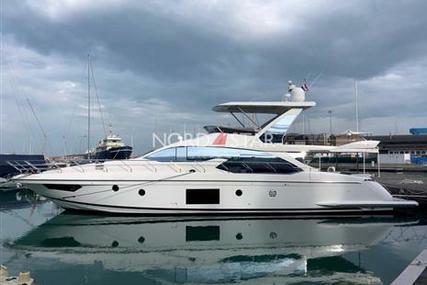 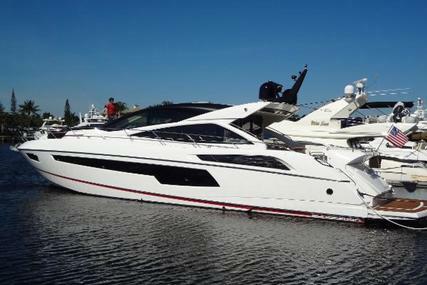 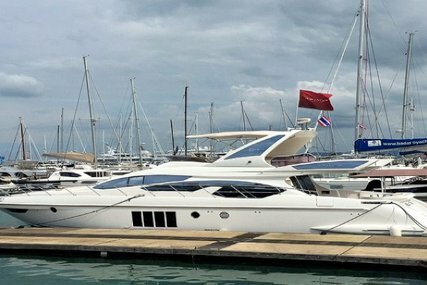 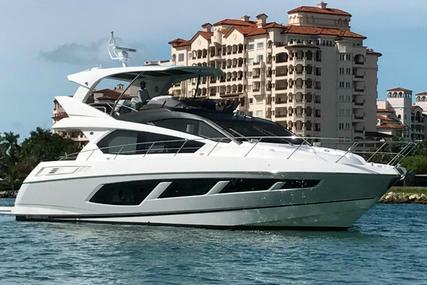 Canados 76 flybridge motor yacht – LIBERATA is a beautifully presented example of the highly regarded Canados 76 flybridge model. 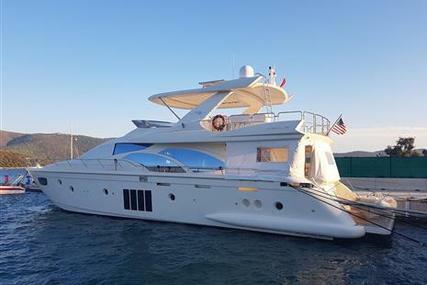 Her timeless design offers a well thought out and voluminous layout featuring a full beam master suite and equally impressive VIP suite forward as well as two further twin guest cabins and two separate crew cabins for three. 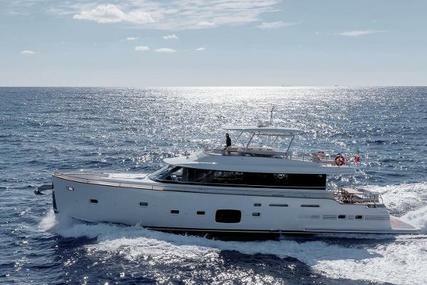 The generous open plan salon features ample comfortable seating, together with a separate dining area and fully equipped galley, as well as upgraded entertainment systems. 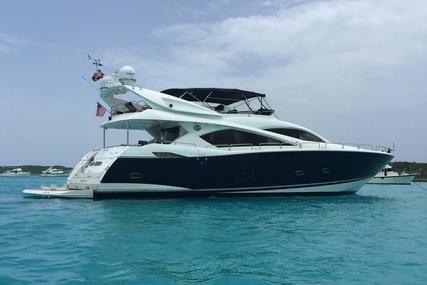 LIBERATA boasts a fabulous teak laid flybridge with ample space for relaxing/eating/entertaining with an extended bimini for shade. 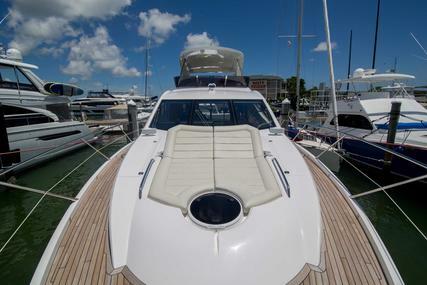 The cockpit seating and dining area also benefits from a sun shade privacy cover and has direct access to the hydraulic swim platform. 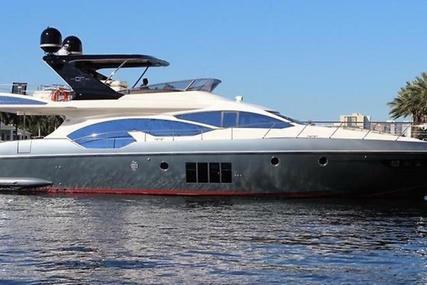 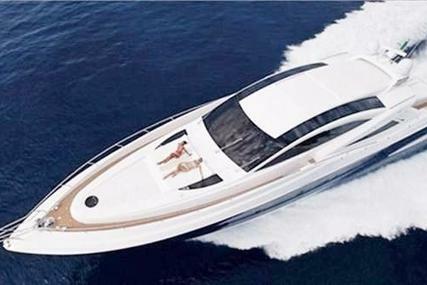 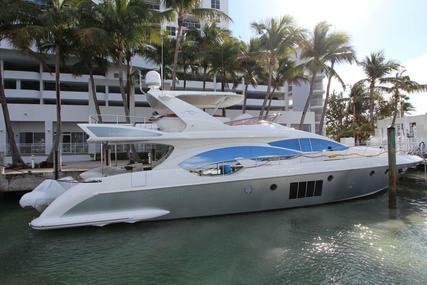 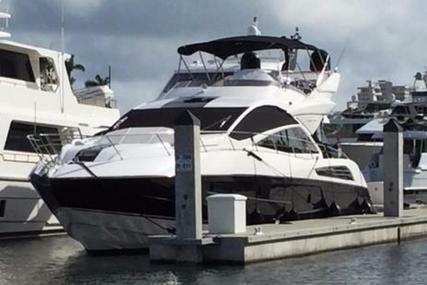 Built in 2009 and commissioned in 2010 this Canados 76 is powered by twin 1400 hp Caterpillar C32 diesel engines. 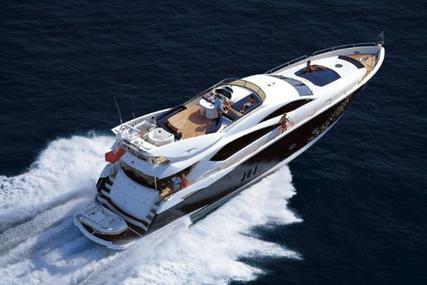 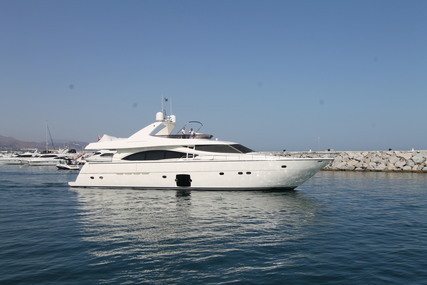 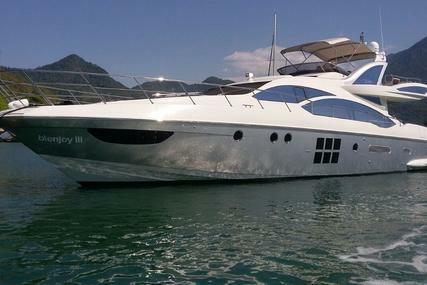 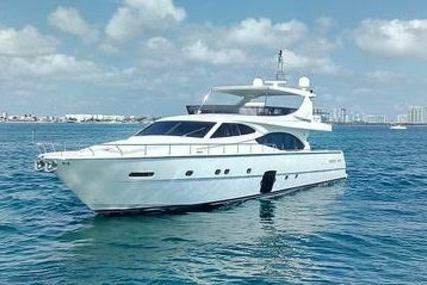 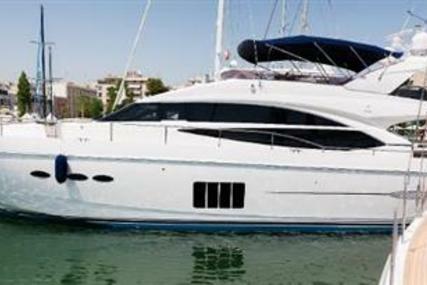 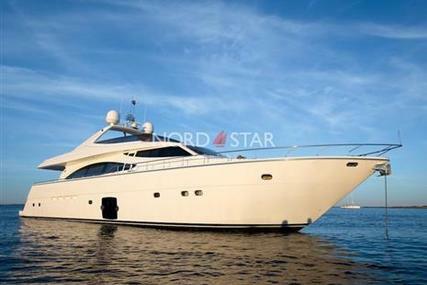 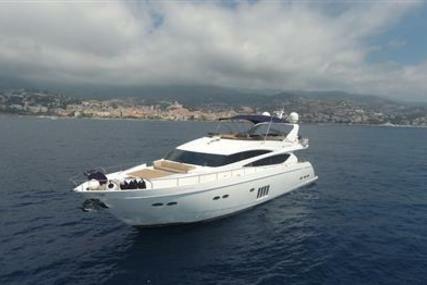 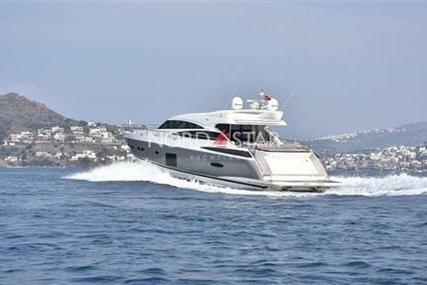 LIBERATA is company owned and her asking price includes vat, however, she can be bought ex vat.